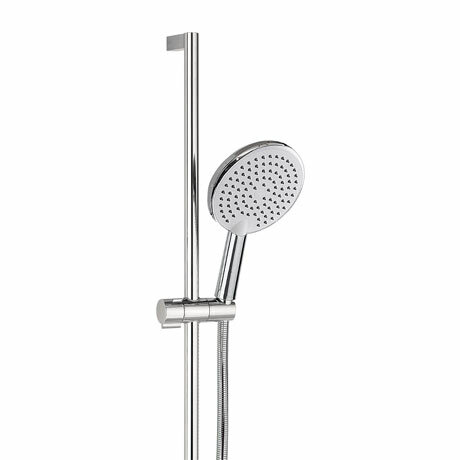 Ideal for family bathrooms with multiple users due to their flexible height adjustment feature and water flow options, Crosswater's high performance shower kits are a simple and effective option for installing a premium showerhead in any shower or bath. Cleverly designed, they also include a versatile riser rail. All Crosswater shower kits can be easily installed with all Crosswater recessed or exposed shower valves.